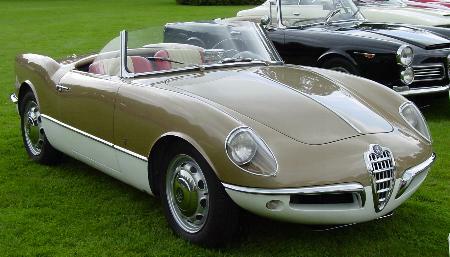 Bob Gathercole organised the third European Concours at Schwetzingen, near Heidelberg. After weeks of sunshine, the week before the event was rainy. 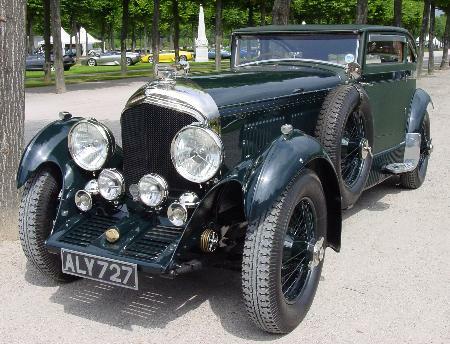 But, fortunately, there was no rain during the weekend, when the Concours was held. Sunday afternoon, the sun was powerful, again. 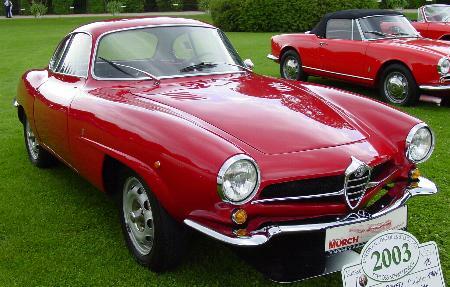 Bob Gathercole made it possible to present the fascination of Alfa-Romeo. 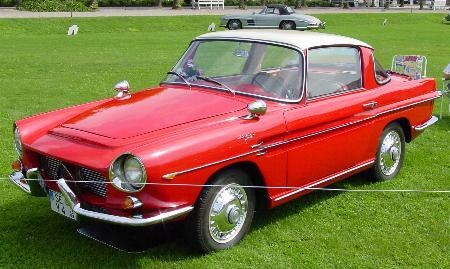 ...but even in the 60's, there were wonderful cars, built by Alfa. unfortunately, they didn't came up. 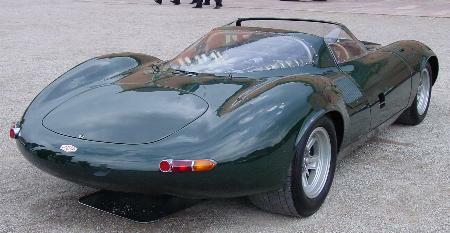 It would have been super to see these cars personally, as the fan of prototypes that I am. 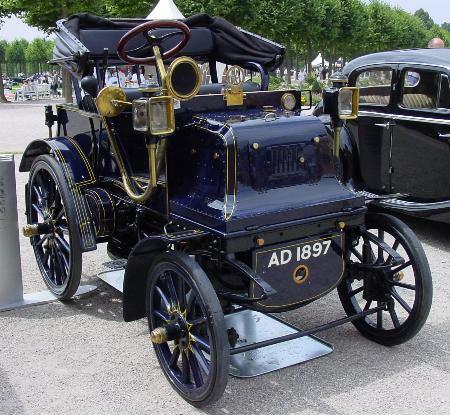 But there wereenough other cars over there, so I wasn't disappointed. 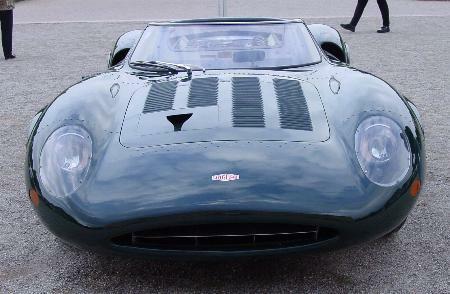 The second great make of the 2003 Concours was Jaguar, and British Daimler. 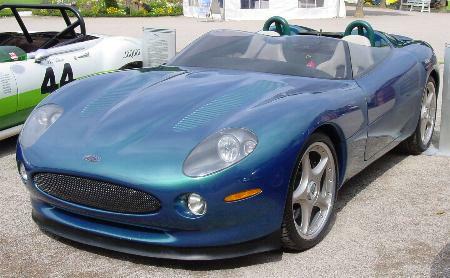 or the XK180 concept car. 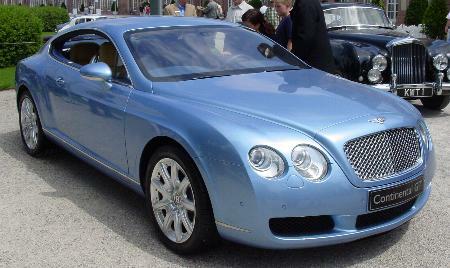 Bentley, well represented on 2002, showed again a lot of interesting cars, among these, the "Blue-Train"-Bentley. 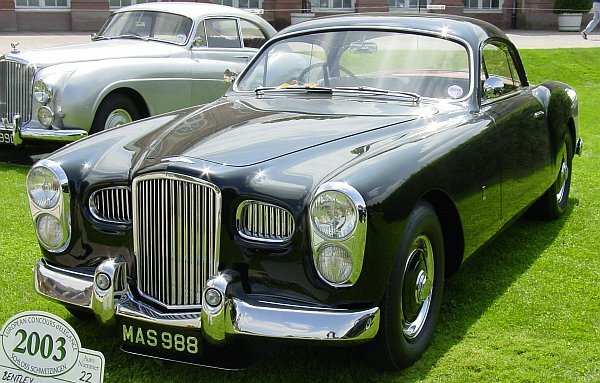 They take the chance to show the VW Phaeton based Continental GT. 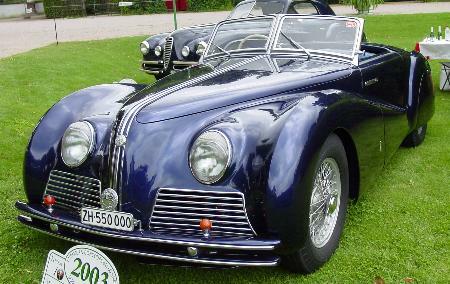 A special category showed the cars, designed by Pietro Frua. 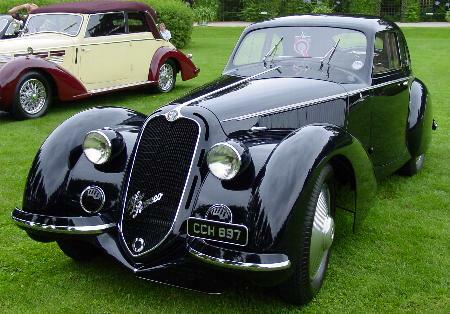 But now, enjoy the picture that I have taken, there were a lot of exciting cars, very exciting cars!